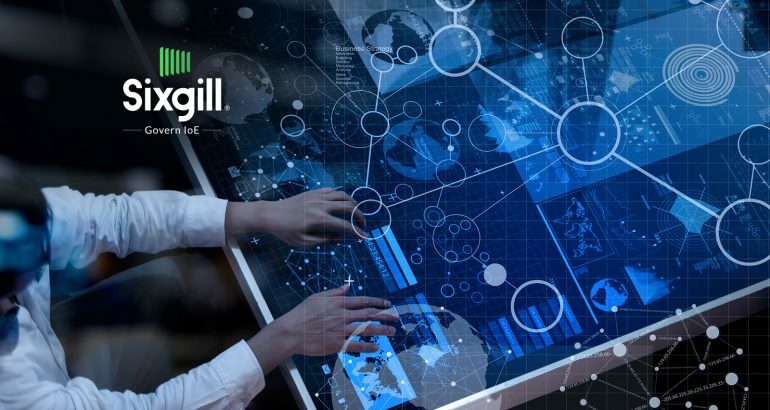 Sixgill, LLC, the leader in sensor data services for governing Internet of Everything (IoE) assets, unveiled its breakthrough blockchain or distributed ledger-based solution for sensor network data integrity. 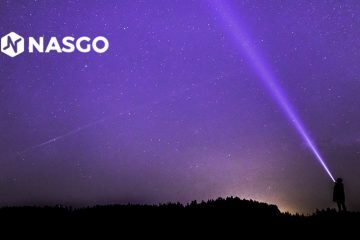 Sixgill Integrity is a ledger-agnostic solution and is designed from the ground up to solve the fundamental need for an end-to-end, real-time sensor data authenticity system. With Integrity, organizations are assured that their emitted data, transmitted data, ingested data, and acted-upon data are the same. 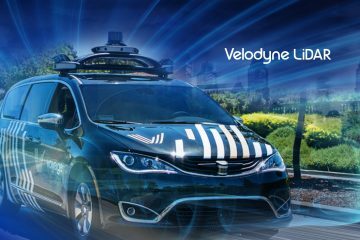 As the volume and velocity of sensor data traversing complex networks exponentially grows, system vulnerabilities become increasingly consequential. Current and future automated sensor data networks face potentially disastrous malfunctions, if transmitted data is compromised and wrongly trusted. 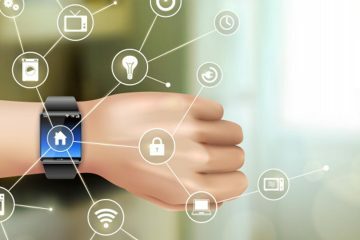 Already, Thales reports that 71% of enterprises are now gathering data for IoT initiatives while security remains a major concern and impediment to their IoT deployments. The thesis behind Sixgill Integrity is that security is an illusion and despite best efforts, bad actors can and likely will eventually intrude in any system. If the cat-and-mouse game of security cannot be conclusively won, Sixgill asserts that sensor data itself is defensible. Further, a propensity for data silos in the enterprise necessitates an increasing number of middlemen and brokers, creating more fissures for intrusion. Security vendors should keep trying to deny access to bad actors, but Sixgill will presume failure and focus on assuring the intactness of data streams, and on immediately exposing any successful compromises so people and automated systems do not act on inauthentic data. Integrity for data includes not only the data itself, but also assuring authentic sequencing of time-series data that predominates in sensor-informed processes. 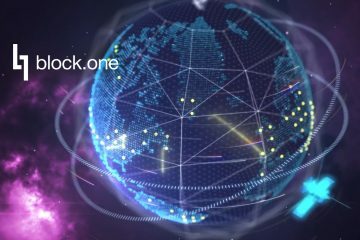 By uniquely combining DLT and edge computing (where possible), Sense Integrity uses blockchain and cryptography to provide authenticity of data origin and verification of data content and chronology. Integrity is built with a public on-chain, and distributed off-chain, hybrid architecture. 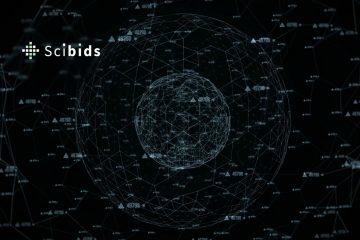 This combines the unparalleled security, transparency and immutability of public blockchain networks, with a distributed off-chain architecture capable of verifying, storing and processing vast amounts of data centrally or at the edge of the network using data handling and storage methods that can be chosen for maximum performance. This gives enterprises continuous, automated knowledge that their data has not been changed or otherwise compromised, and allows them to more easily contain the costs associated with high volume data processing and storage. 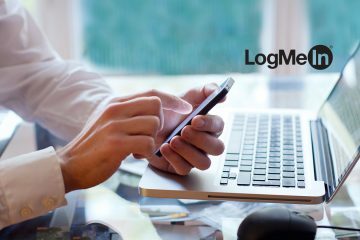 Ponemon Institute reports that the average time to resolve a data breach is 191 days,2 an unacceptable lag between incidence and repair. Integrity is a real-time system designed to slash awareness intervals and speed correction. 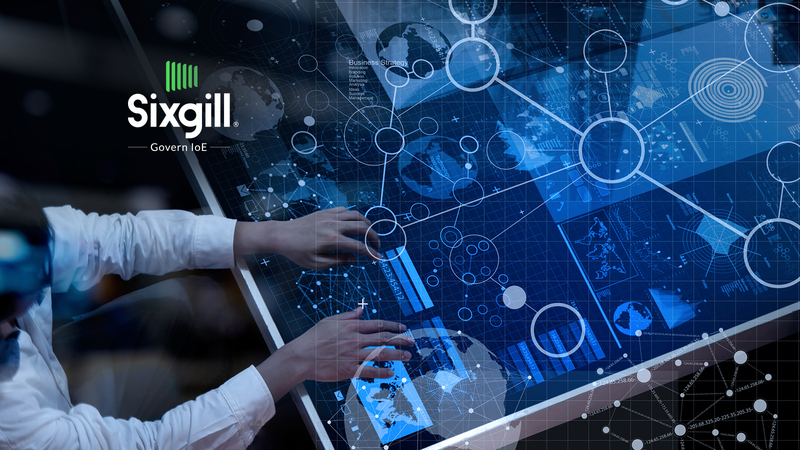 Whether a network is compromised by a bad actor, a defective or hacked sensor, or a faulty algorithm, Sixgill Integrity is designed to make sensor data automation progressively more resistant to attack and resilient in response, such that it is exceedingly difficult to undermine data integrity or conceal same if successful.